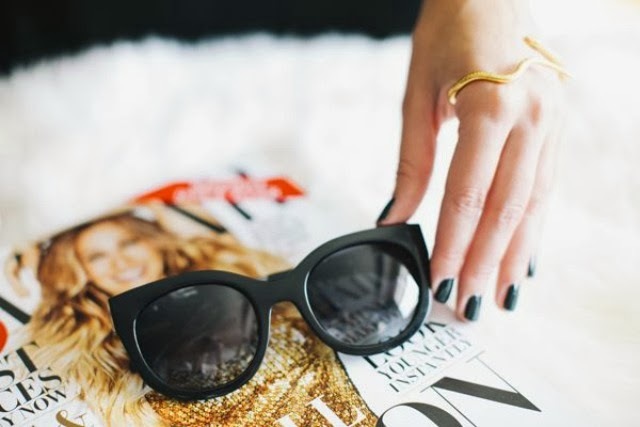 I happen to love accessories so I'm always on the look out for new-to-me styles and designers. I'm a big, big fan of sunglasses (but then again who isn't?!) so I was uber excited to learn about Silvano Apparel wood sunglasses during a press preview in the city last week. 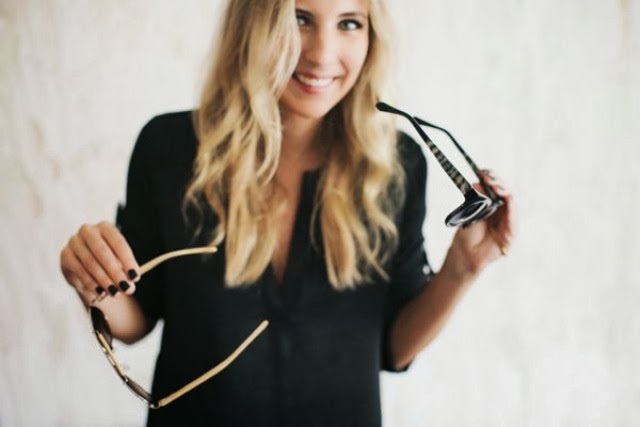 Silvano's exclusive and (oh so very) fun sunglasses are made from exotic woods from Asia and Africa and are available in a great variety of colors, frame styles and glass tints. The designs are bold and really stand out and, super fun fact, some of them are constructed using recycled skateboard wood! Pretty neat, huh? I'm not the first one to notice the brand and it's designs (see Meg's feature here) and let me tell you, you'll be seeing quite a bit of my new sunnies over here in the coming weeks. To shop the full collection of Silvano wood glasses click here and to learn more about the brand click here. I am so beyond obsessed with their glasses. They had me at "skateboard." I need new sunglasses! This line looks amazing. Ooh these are gorgeous! Seems like a very cool company. 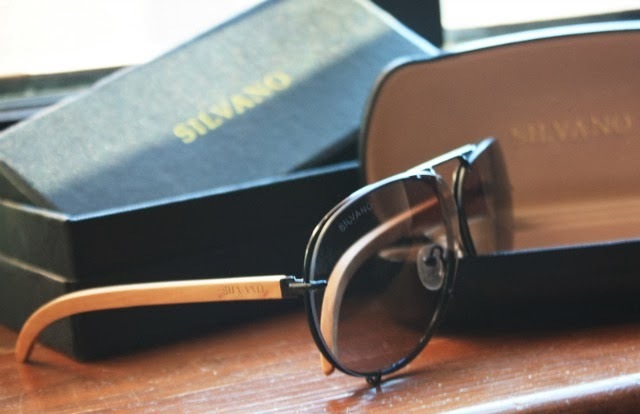 Obsessed with Silvano's unique frames. The wood add such a different touch. Love it. This is new brand for me, I love wooden designer UK sunglasses but I don't know the brand name of any wooden eyewear brand. Thank to share a good information about these type of apparels. You looking great in these branded sunglasses. Lovely design. Thanks for sharing..but this is my fav Oakley Frogskins. Nice for the summer sun.